The Fire MK2 Series makes no compromises but rather extends its range of applications with a new reinforced chassis made of birch plywood with new inserts suitable for suspension. Active bi-amplified full-range speakers equipped with new DSP-controlled amplifiers and high-quality transducers produce a precise, soft timbre. The proprietary algorithms "PPF system" ensure the advantages of the FIR filtering by maintaining very low latency and increasing the dynamic range, thanks also to the architecture "CCDE system" which drastically reduces the risk of input saturation. 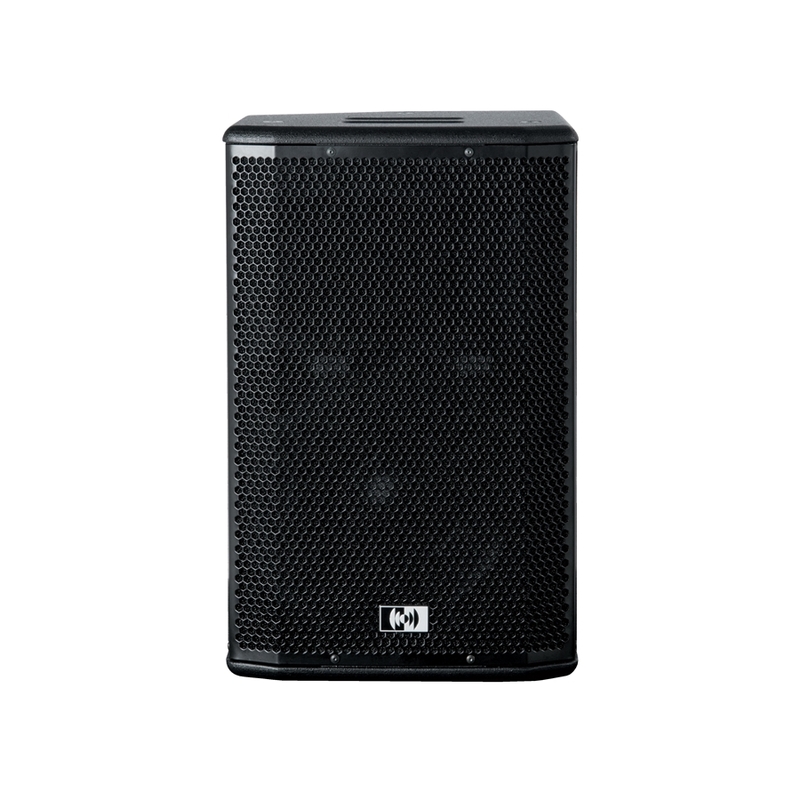 This is the new FIRE10A MK2, a loudspeaker that will dwarf not only the category rivals, but also the bigger and higher power category. 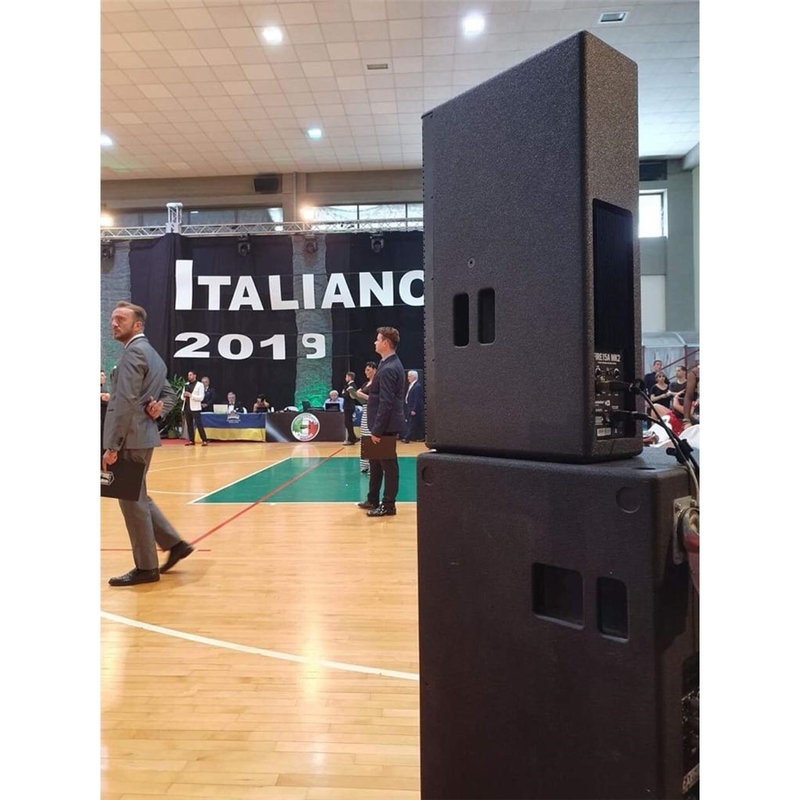 Yes, it is 900 W power concentrated in this small object of desire, a speaker that despite its small size is not afraid of bigger rivals even on the low frequency, allowing you to take advantage of all the power needed easily transportable and easy to install. Fire12A MK2 provides a wide dynamic range, eben thanks to the CCDE system which reduces input-saturation risk. Its cabined made of birch plywood and the top-quality tansducers garantee high-level efficiency, laser-focused tone full of warm midrange. 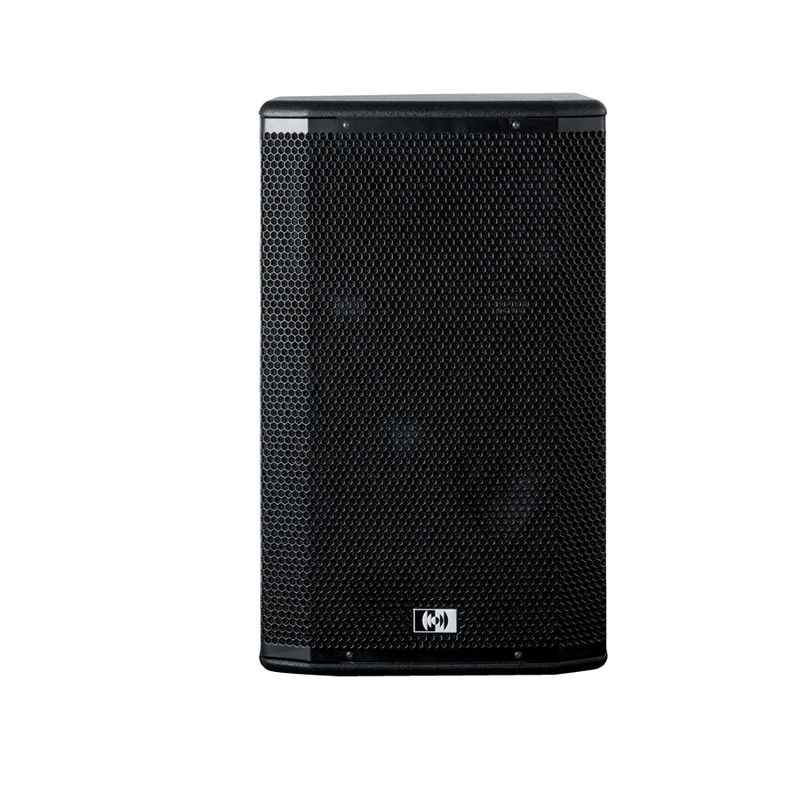 This is the new FIRE15A MK2, a loudspeaker that will dwarf not only the category rivals, but also the bigger and higher power category.